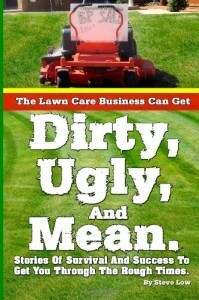 « A lawn care customer cut my pay because I worked fast. 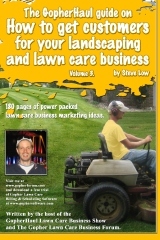 One new lawn care business owner wrote “I need some help! 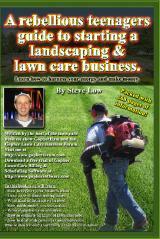 I put out flyers everywhere saying for the first 10 calls I get, I’ll cut your yard for free. I got 5 calls. I went and cut the yards and made sure to do a very good and professional job. My problem was I got very crappy yards. These were yards that I couldn’t even use my mower on. They were was mostly weeds and I line trimmed the yards. 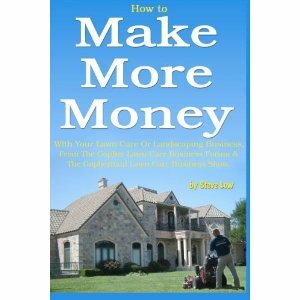 To these potential customers, I gave very reasonable prices, insuring that I make a profit also. But I haven’t gotten any calls back. 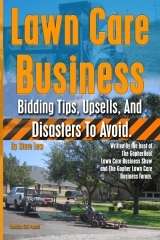 I also contacted all the banks and real estate offices in my area and got a bite on quite a few yards but they want me to have insurance which I am in the process of shopping around. 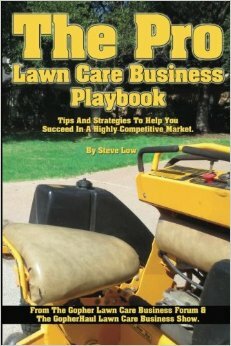 I guess we have a very competitive market for lawn care here. I put out a total of 15 flyers around at local restaurants and such. I got the calls but after I performed my service they never called back and I expected a few but I guess people are a lot cheaper than I thought. Lesson learned I suppose. 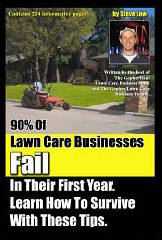 Where I live, everyone with a mower thinks they can perform professional lawn care. 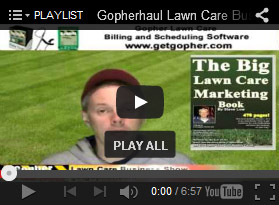 I was hoping this lawn care marketing angle would give me an edge over the so called common guy. 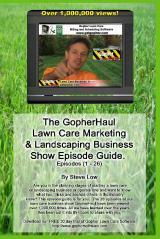 Cause I know what I’m doing due to experience of mowing the lawn at my college over the past 3 years. I just lack the budget at the moment, to be any bigger than I am right now. 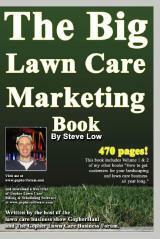 A second lawn care business owner responded “when you do anything free you have to put in on the back end. 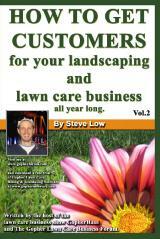 For instance, such as pay up front for 4 mowings and get the 5th mowing free. 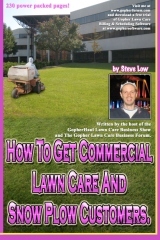 If you don’t do it this way, you get cheap bastards who won’t ever pay for lawn care. They’re just trying to get it for free. A third lawn care business owner added “alright, I’ll give you a small tip. So feel free to slide me a couple bucks for a beer after it works. CRAIGSLIST!!! This site has got me a whole bunch of new customers. But, there is a trick to it. Make the title of your ad catchy. That’s the BIG thing! 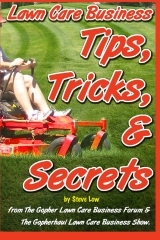 Everyone posts subjects as: XXXX Lawn Service, Click here for lawn care, just take a look what people are using in your area and use something different. I used one as simple as ‘Summer is here!! !’ and got a few emails. To me, it sounds desperate. It sounds like you are a hack. Most people feel, you get what you pay for - I’ll pay, thank you very much. 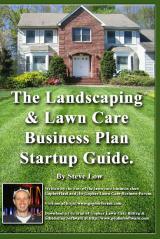 This entry was posted on Sunday, February 24th, 2019 at 2:59 am	and is filed under Free Lawn Care Flyer Template, How to get, Lawn Care Customers, Lawn Care Marketing, Marketing. You can follow any responses to this entry through the RSS 2.0 feed. You can leave a response, or trackback from your own site.